The parish pastoral council is a group of leaders of the parish who assist the pastor in fulfilling the mission of the Church. The council serves as a “voice of the parishioners,” investigating, studying and discussing matters of concern regarding the life of the parish. They then form practical responses to these matters and make recommendations to the pastor. 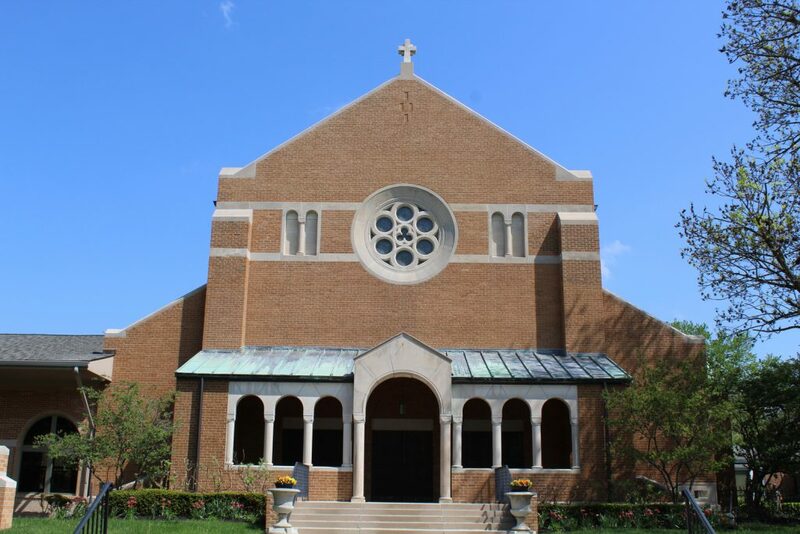 The Immaculate Conception Parish Council meets on the second Wednesday of each month at 6:30 p.m., except during the summer. All parishioners are invited to attend to learn more about the various ministries at IC and how they can get involved. Listen to counsel and receive instruction, that you may eventually become wise.